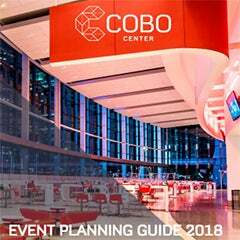 DETROIT, Dec. 7, 2018 –The North American International Auto Show (NAIAS) announced today it has signed a seven-year contract with Cobo Center to continue as its venue through June 2026 and confirmed show dates for June 2020. NAIAS’s move to the summer months creates new opportunities for participating brands to deliver dynamic exhibits and experiential opportunities both inside and outside of Cobo Center and offers new avenues to showcase products and technologies. 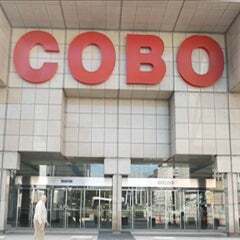 Cobo Center has played host to NAIAS for the past 53 years. 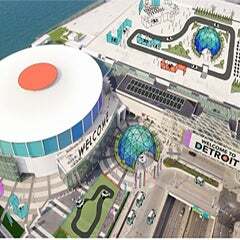 NAIAS is one of the world’s most influential auto events, touching all facets of the industry and attracting the largest concentration of the world's top industry leaders – from automakers and suppliers, to tech startups and venture capitalists, to universities and policymakers. To find out more about the anticipated changes to the show in 2020, visit link.